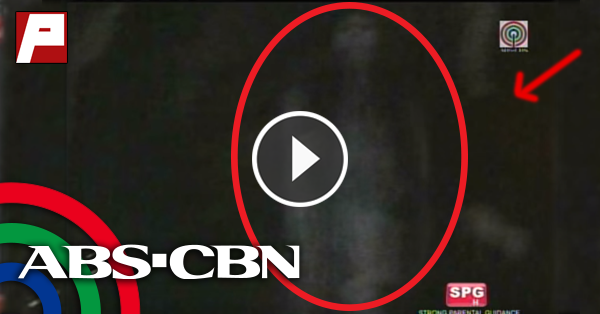 WATCH: Ghost Caught On 'Rated K' Camera? What Happens Next Will Shock You! 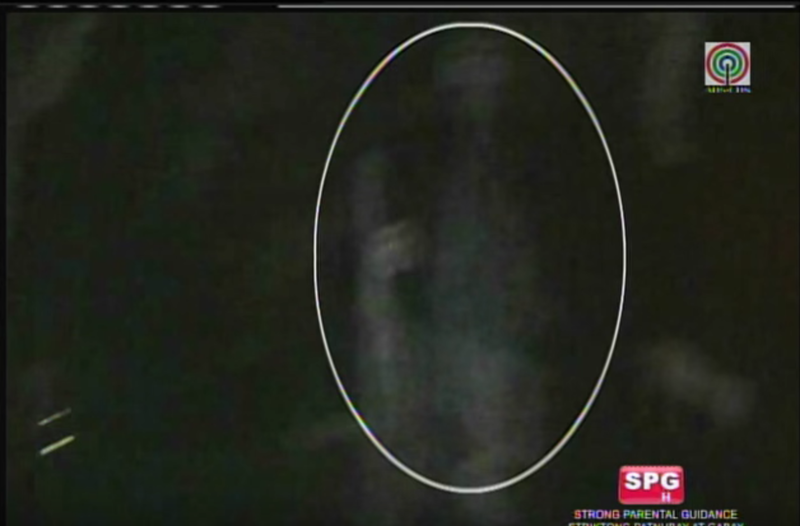 The crew of "Rated K" a white figure resembling a woman caught on camera inside a house in Tondo Manila. Watch the full scary video of a white lady below!